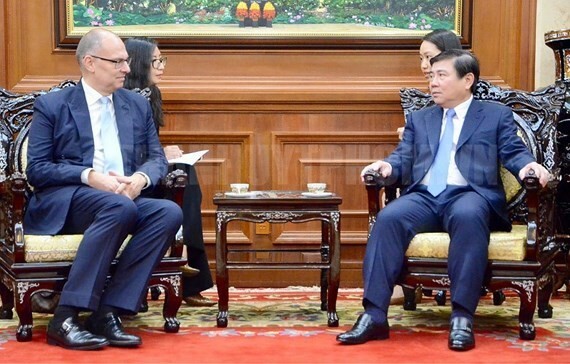 Chairman of the Ho Chi Minh City People’s Committee Nguyen Thanh Phong had a meeting with new appointed ambassador of Denmark to Vietnam Kim Hojlund Christensen on December 18. At the meeting the city leader appreciated the country’s achievements of green development, and he hoped that Denmark would share experiences, cooperate and support Ho Chi Minh City to solve challenges of a developing urban. The Danish ambassador affirmed to become a bridge in calling for the country’s investors into projects of waste treatment. 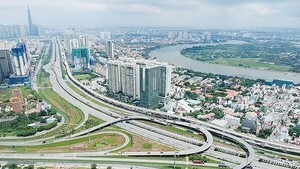 Demark is ready to provide finance assistance for sustainable development of Ho Chi Minh City, added he.